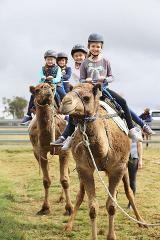 A wonderful day out for families in the school holidays. 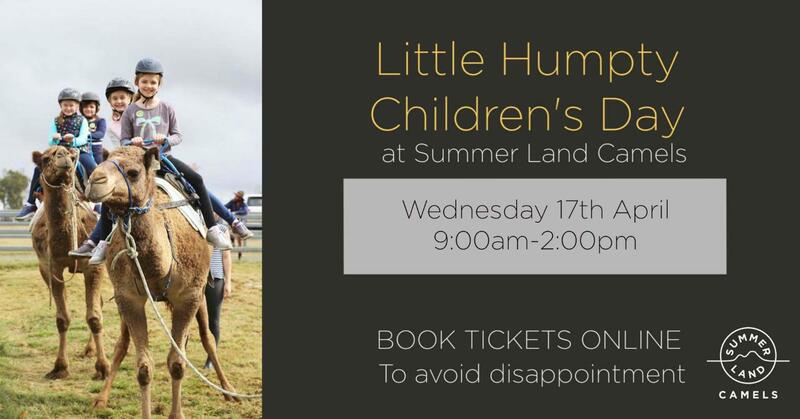 Your children will never forget this exciting and informative experience at Summer Land Camels. 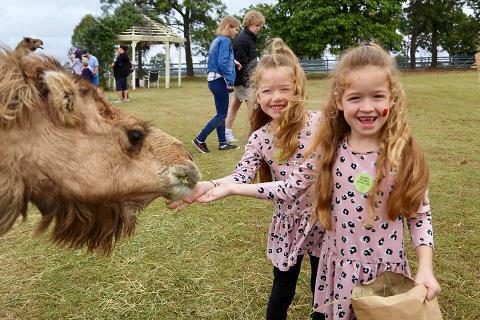 Farm tours, camel rides, hot dogs, burgers, gelato, smoothies, chocolate, camel cuddles, face painting, book readings, fun camel facts. 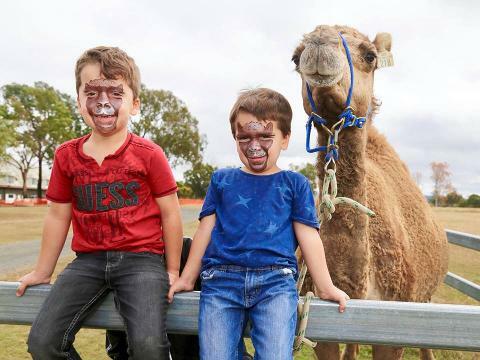 Please wear closed in shoes and a smile.